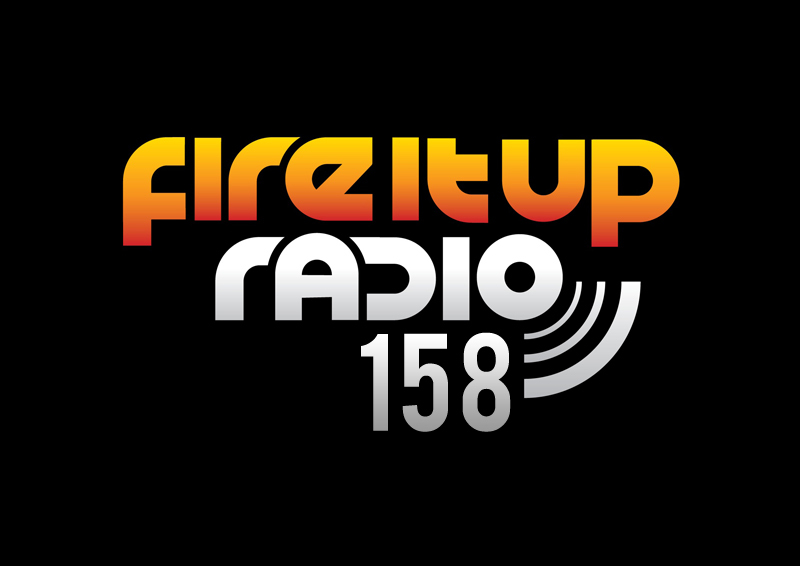 Huge live mix for the 158th episode of Eddie Halliwell’s Fire It Up radio show! 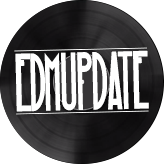 This was recorded whilst Eddie was on tour in India last month, it comes from his set in Delhi at the world renowned club Bluefrog. 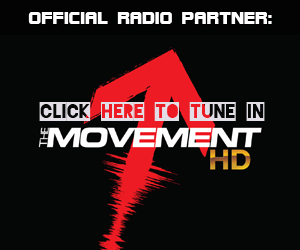 Featuring tracks from Thomas Gold, Hard Rock Sofa, Chuckie and Knife Party, yet another massive slab of high energy music for your aural delights!